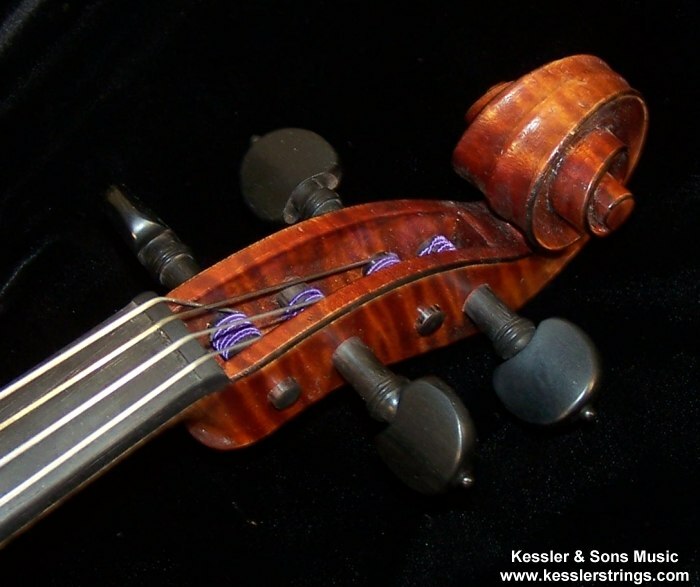 KesslerStrings.com - Scott Cao STA-750 Guadagnini Viola - Best Price! Every instrument we sell has been chosen for the performance value that it offers. We firmly believe that it is our responsibility to help the customer pick the right instrument for them. We evaluate every instrument up against the competition on the market and only choose to sell the instruments that offer you the best value. 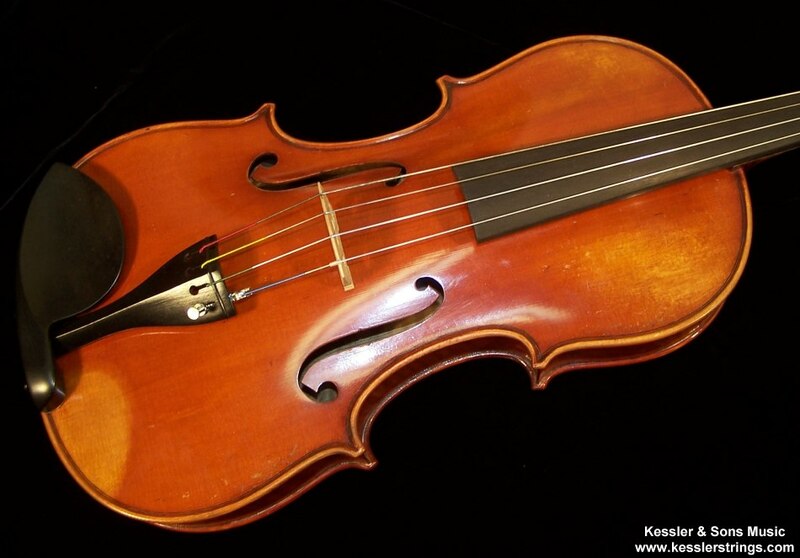 Click here to read more on the benefits of purchasing an instrument that has been aged in our shops! 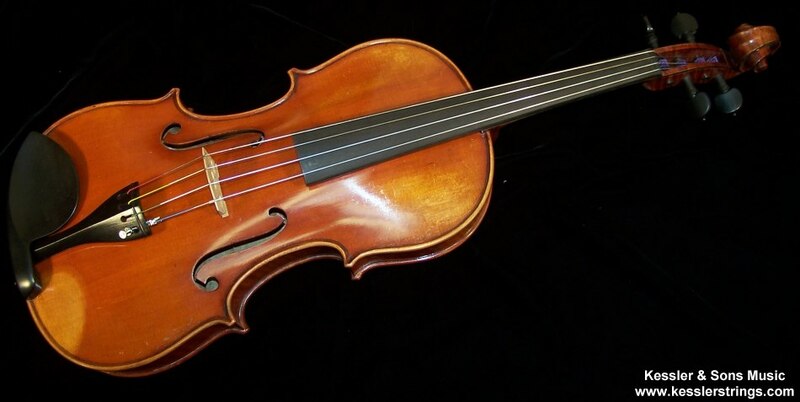 Scott Cao's 750 Series violas are our most well received instruments in the history of our store. They are completely handmade and offer what we feel to be the best value on the current string market. The 750 models feature Italian Spruce tops, Chinese Maple back & sides, Dominant strings, Aubert bridge, Ebony fingerboard and pegs and a complete professional setup. 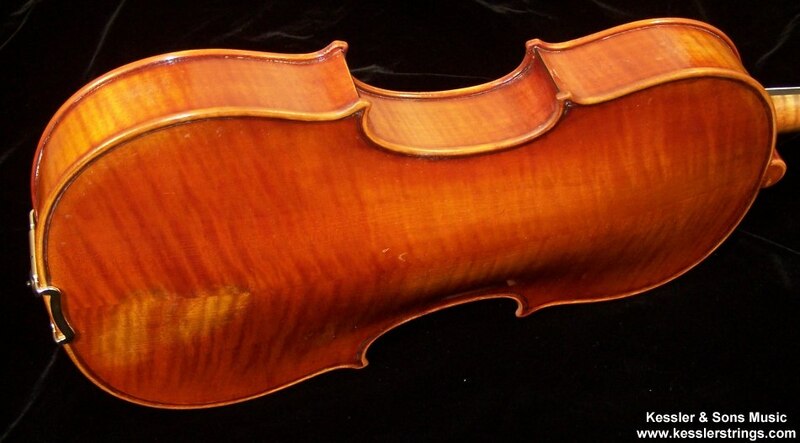 This model 750 is based on the viola patterns used by Giuseppe Guadagnini. 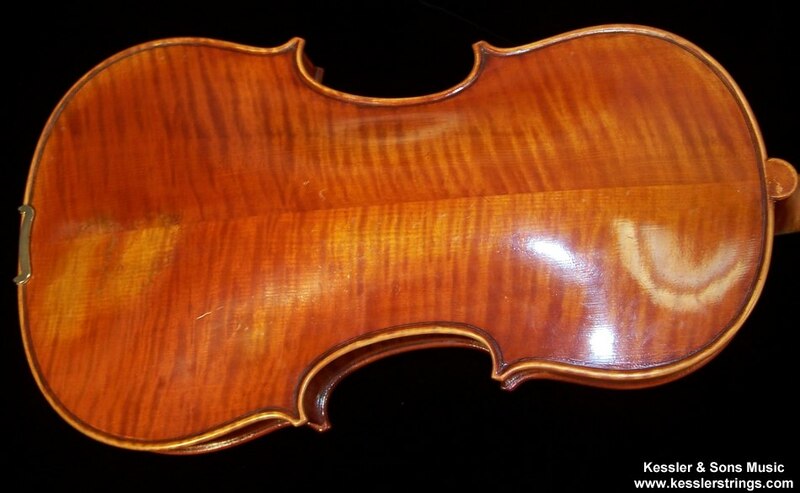 The 750 "Guadagnini" is not a copy of any specific model that was made, but rather of the style of the violins made by him. Guadagnini models offer a very vibrant and rich sound that has great presence and projection.